Thank you to everyone who entered our Rudolph competition earlier this month. 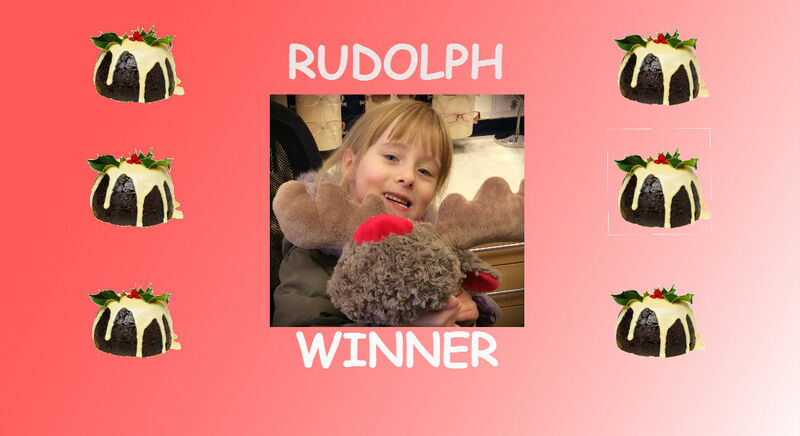 We’re pleased to announce that Rudolph has a new home with our competition winner MEGAN. Megan correctly guessed that Rudolph had 28 carrots in his lunch box. We were pleased to receive over 50 entries. Next time you’re in Frodsham, why not call in to see what Taylor’s Opticians has to offer? We’re experts in contact lenses, for all age groups, and complex contact lenses for challenging prescriptions. Or maybe you just fancy a new look for New Year 2015? Try one of our ultra lightweight rimless frames from Silhouette. Contact us to find out more about what we can offer you. We’re pleased to be your local independent Cheshire opticians.